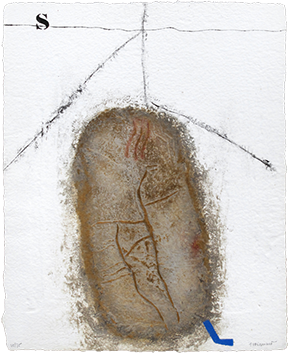 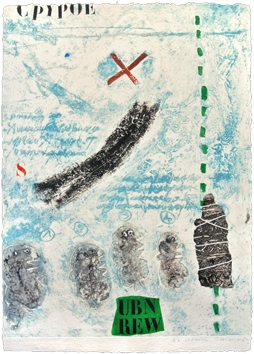 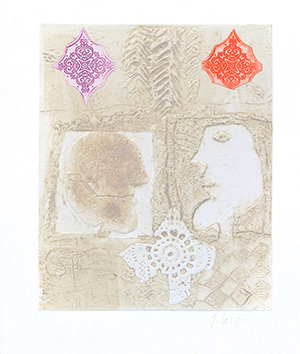 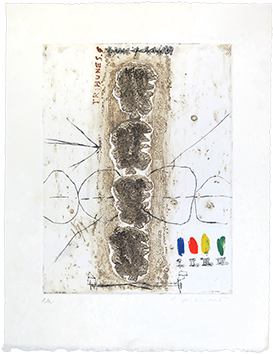 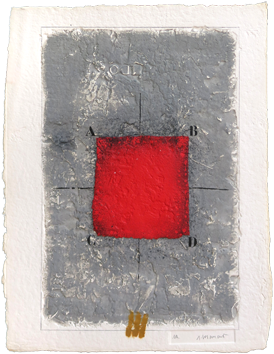 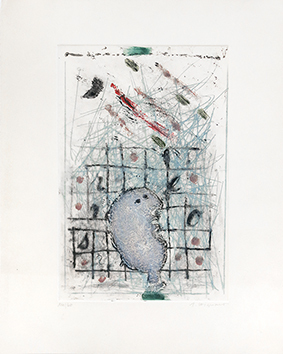 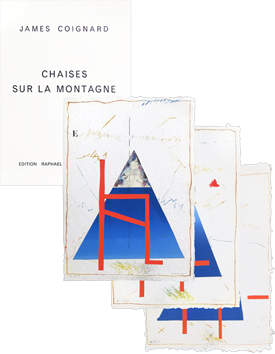 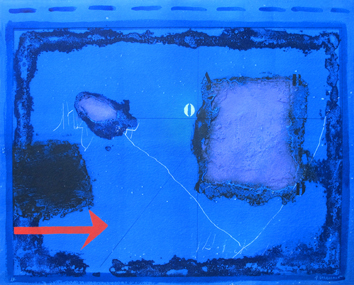 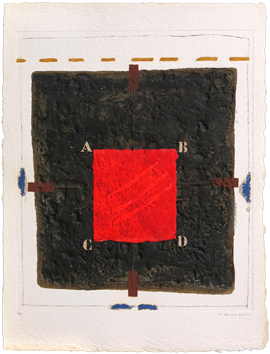 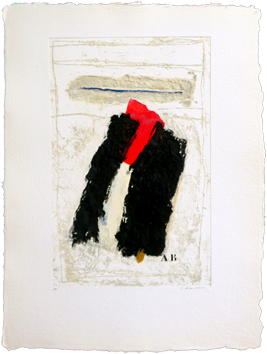 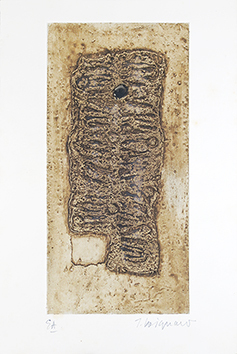 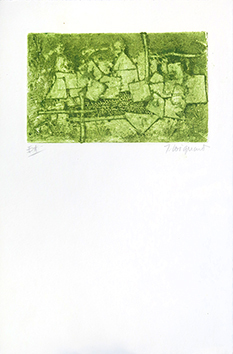 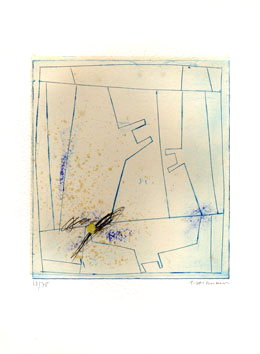 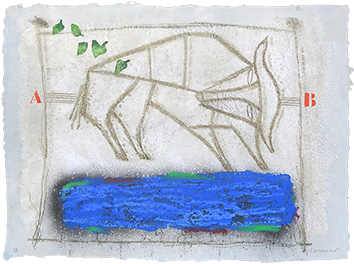 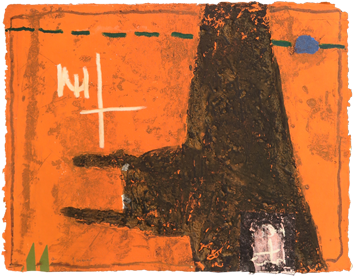 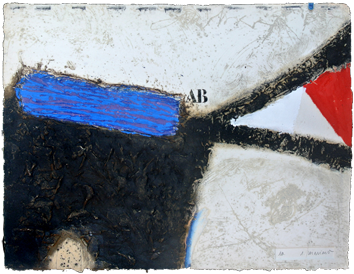 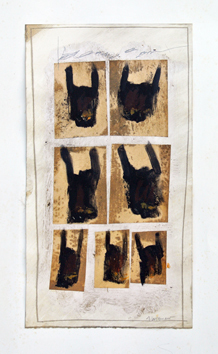 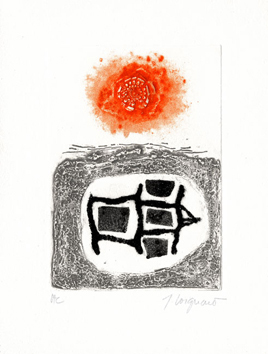 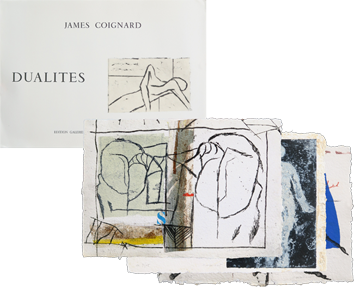 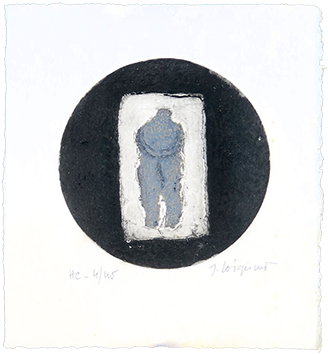 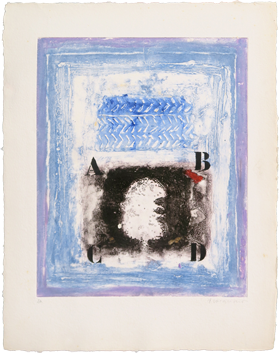 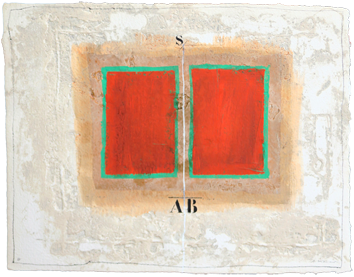 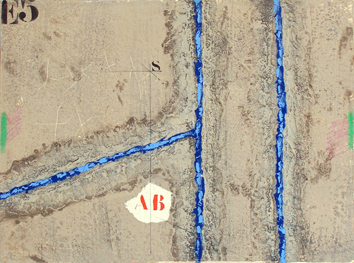 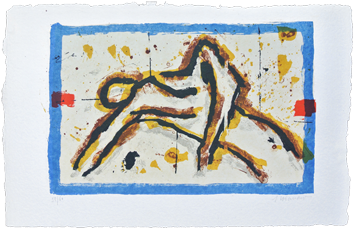 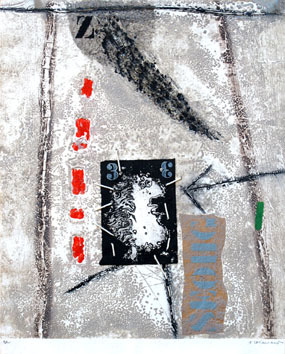 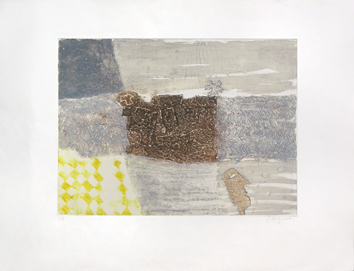 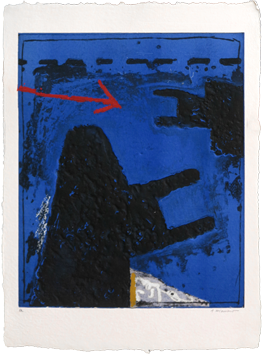 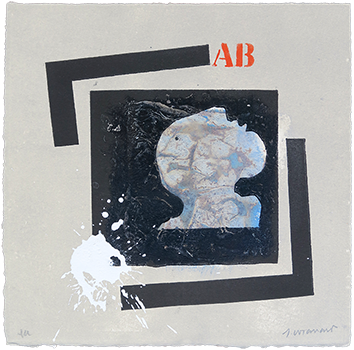 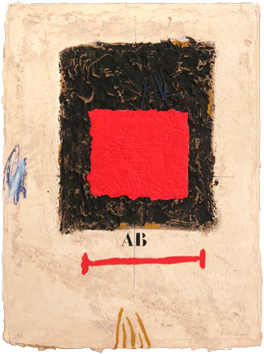 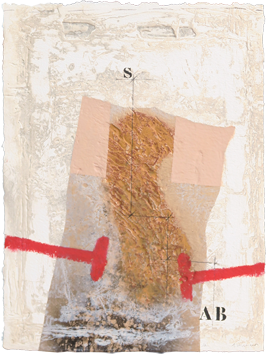 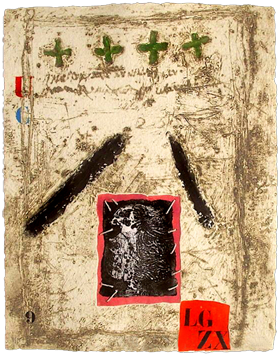 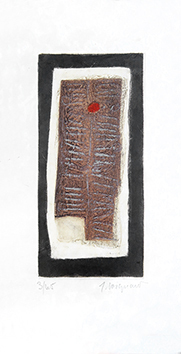 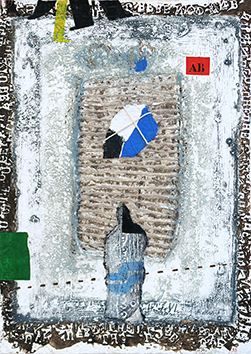 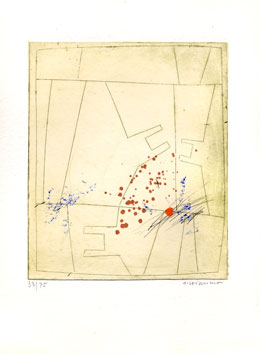 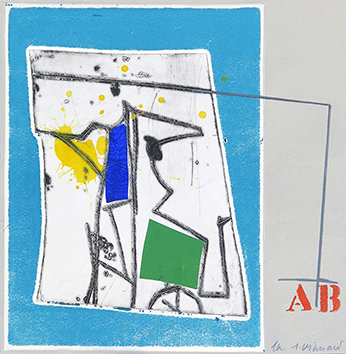 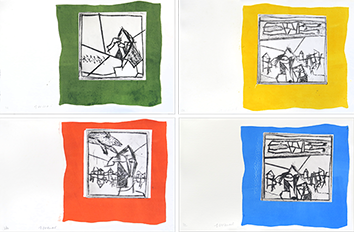 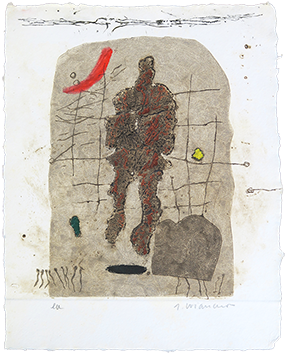 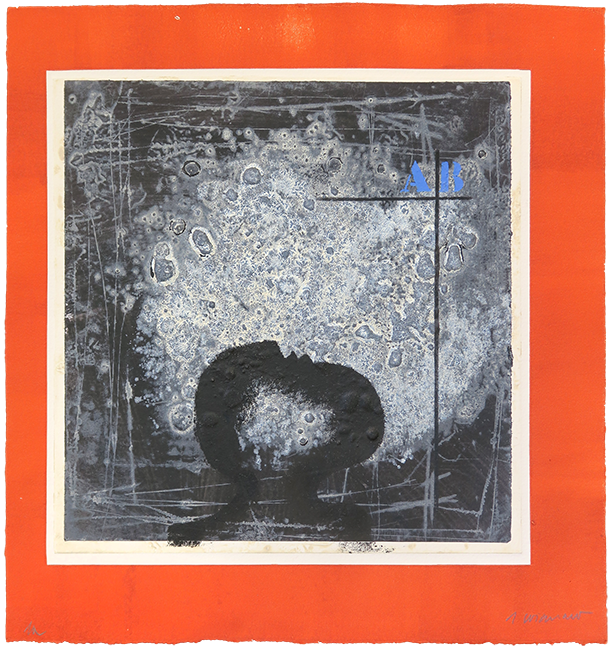 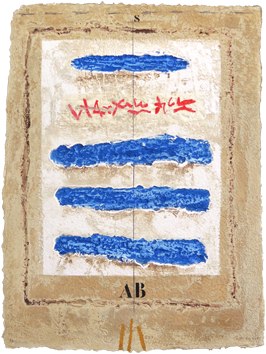 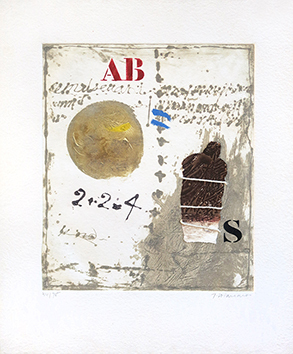 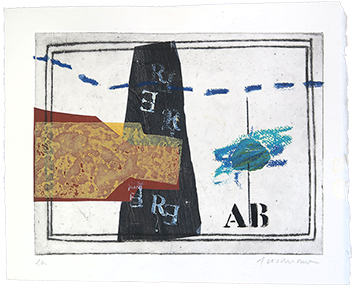 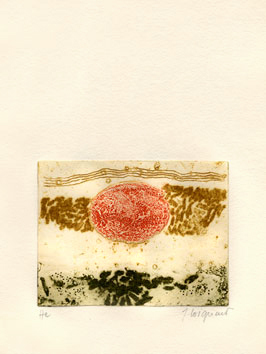 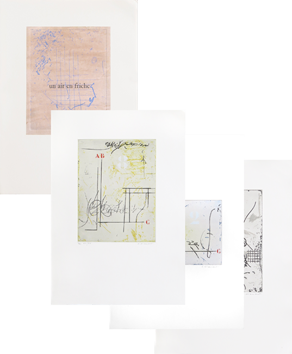 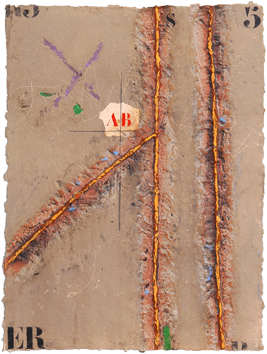 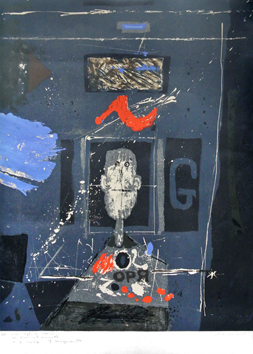 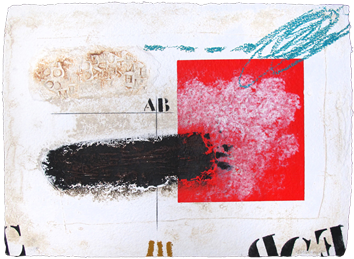 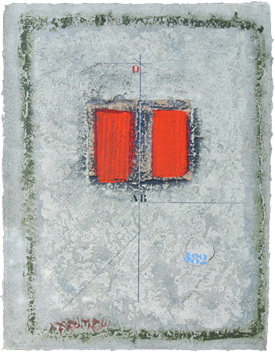 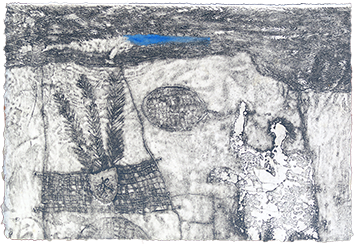 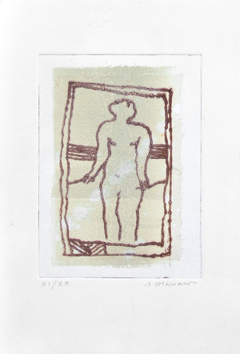 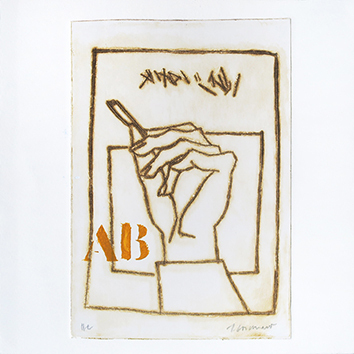 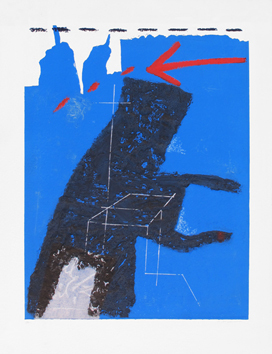 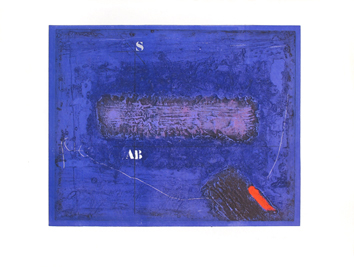 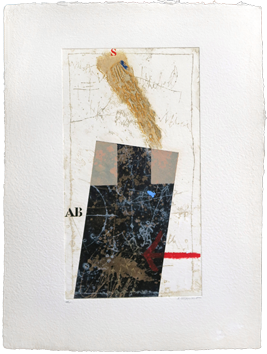 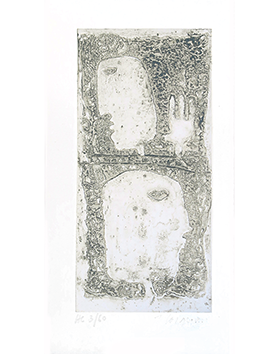 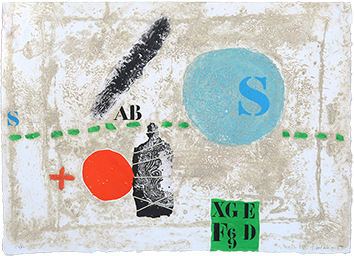 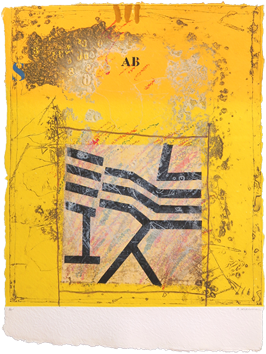 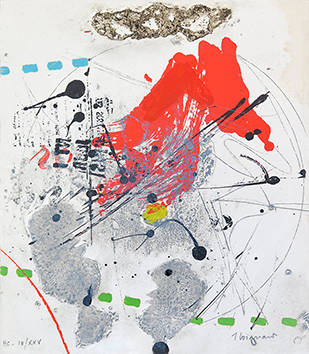 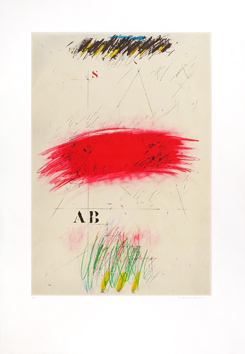 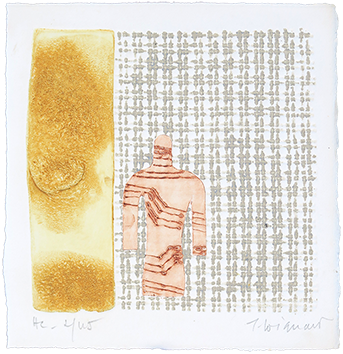 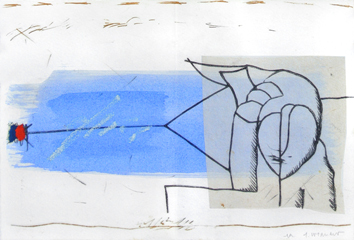 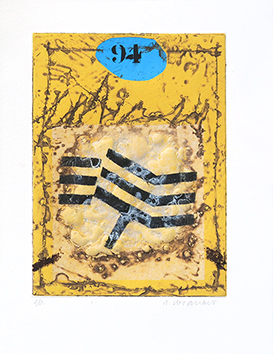 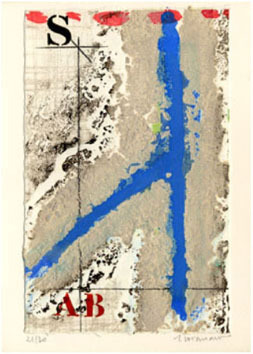 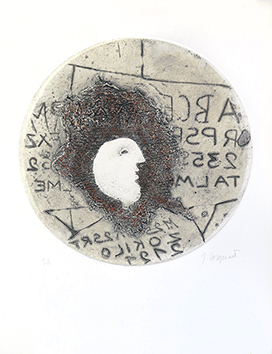 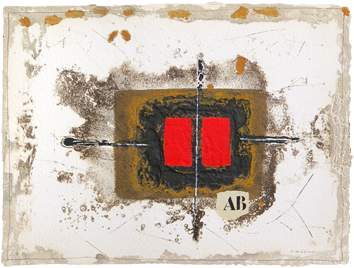 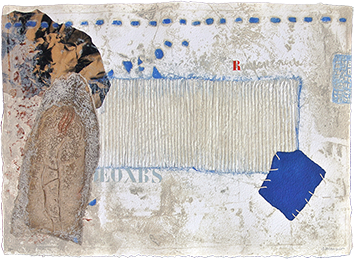 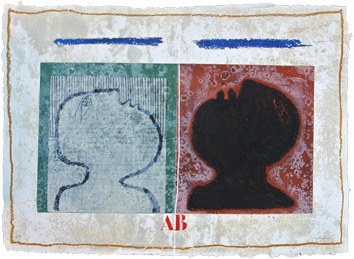 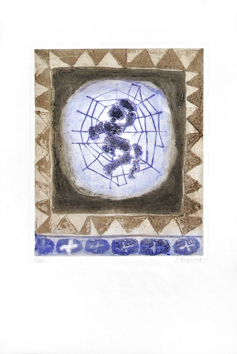 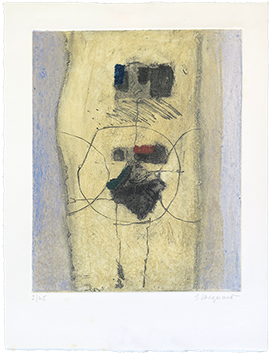 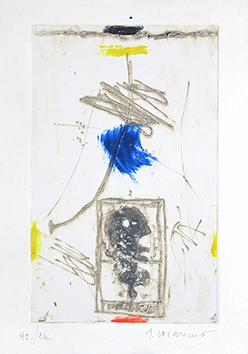 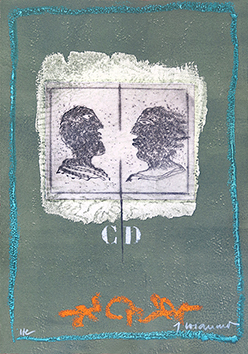 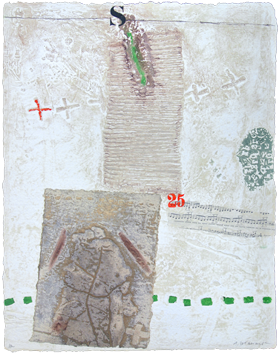 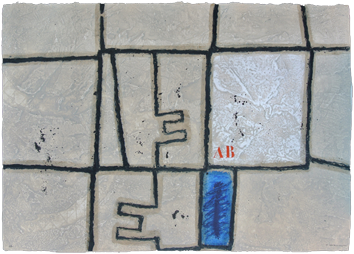 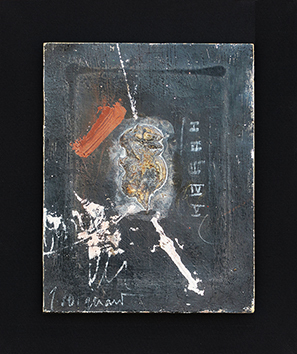 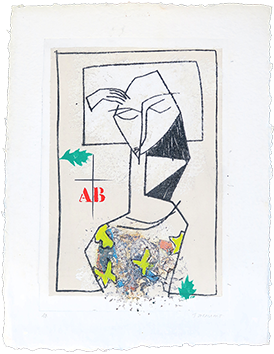 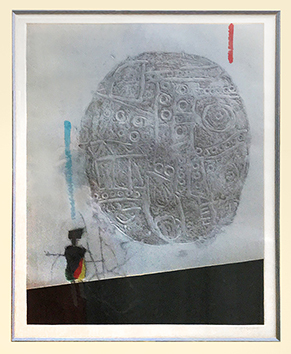 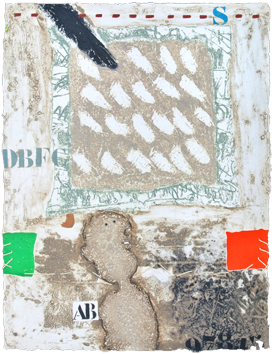 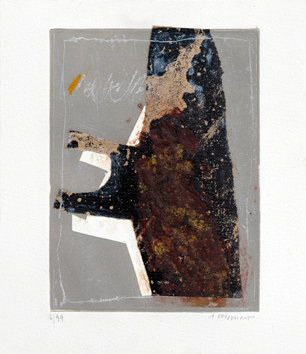 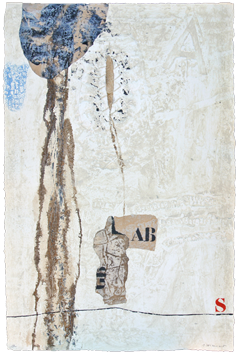 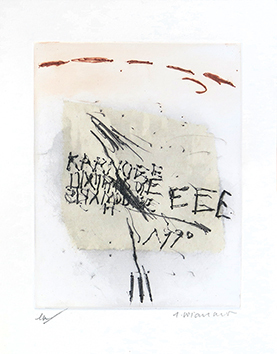 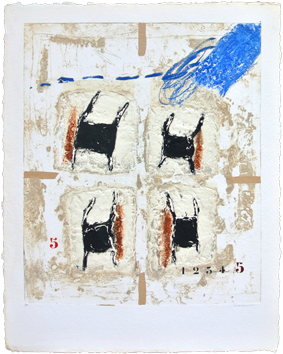 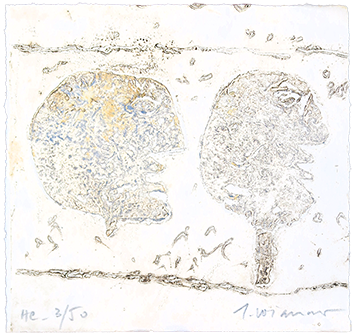 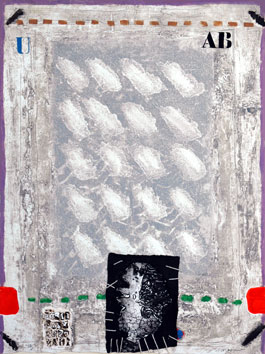 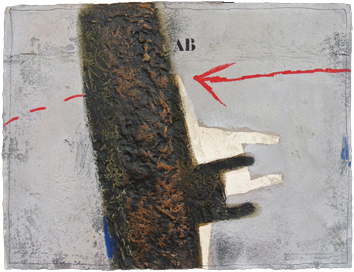 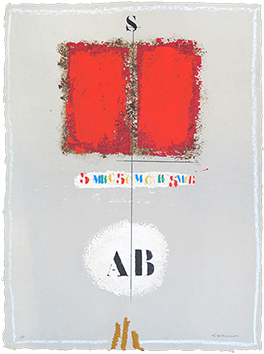 Original carborundum etching in 6 colours with manual interventions, collage, signed in pencil by the artist. 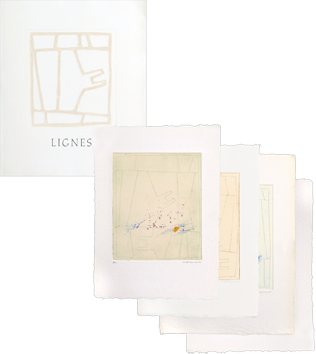 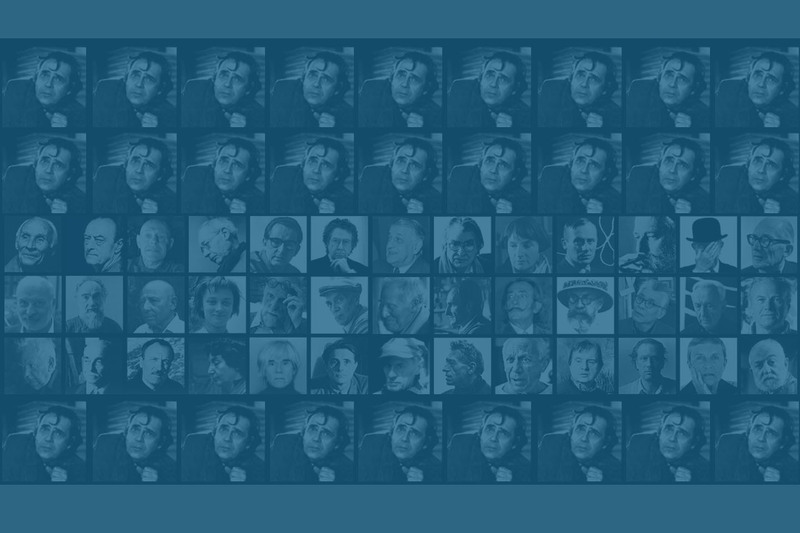 Edition : 40 signed proofs + 10 E.A. 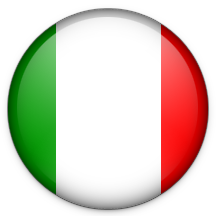 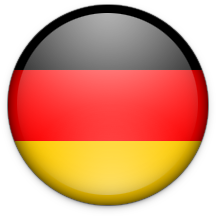 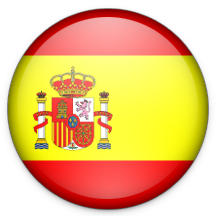 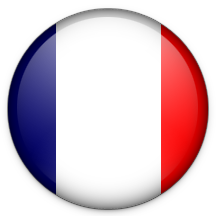 +10 H.C.